In the follow-up to their 2011 acclaimed self-titled debut album, Aquarium again lures us deep into a melodious groove with Places. 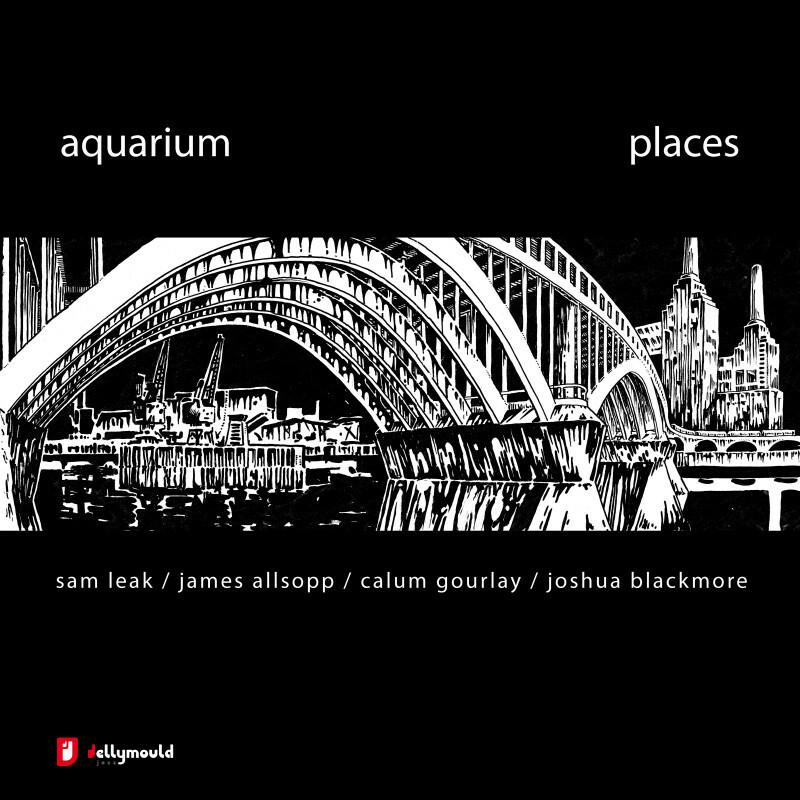 Spacious and finely textured, with long single-note runs, delicious solos and rolling rhythms, Places showcases the ensemble sound and deft soloing of these dazzling players, each distinguished in other projects and together as Aquarium since 2008, in the nine compositions by leader Sam Leak. Exhibiting a striking melodic sensibility which allows eloquent engagement by each of the musicians, Sam composed the pieces over the last two years around meetings with people, incidents and situations, from a London mugging in Catherine Grove, through Milan to the clamour and beauty of Marrakech. Leak cites a love of the music of Keith Jarrett, Paul Bley, Lee Konitz and the Liberation Music Orchestra for the clarity of its intent.